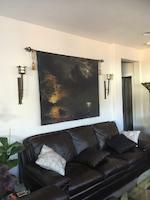 Thanks so much, for the feature, Mary! 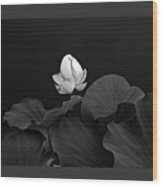 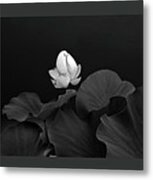 An elegant triptych panel of Lotus blossoms in monochromatic tones. 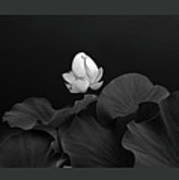 There is a mate to this image in my Lotus gallery.